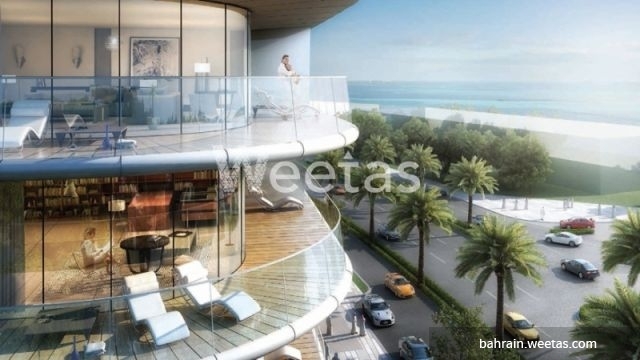 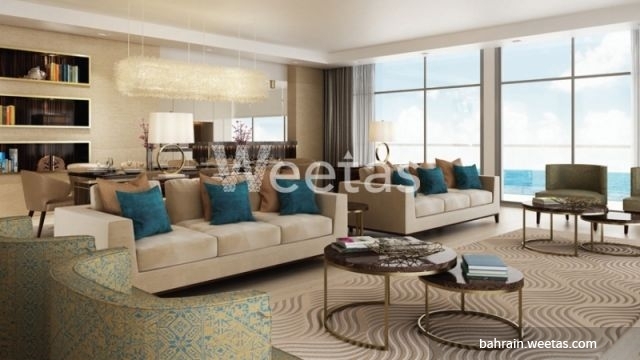 Fancy residence in a new real estate project in Bahrain is currently available on Weetas Real Estate for those seeking an upscale living in Bahrain. 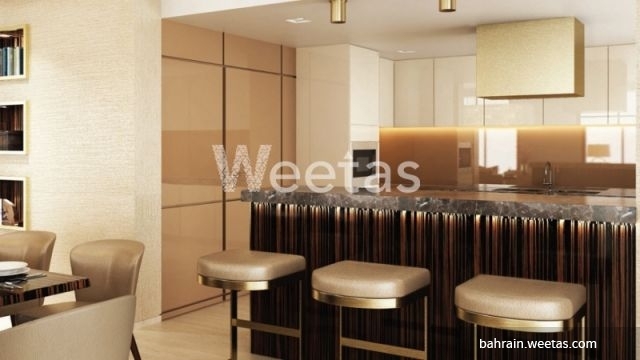 The apartment sprawls over 178.8 square meters and includes 2 bedrooms, 2 bathrooms, and 1 kitchen. 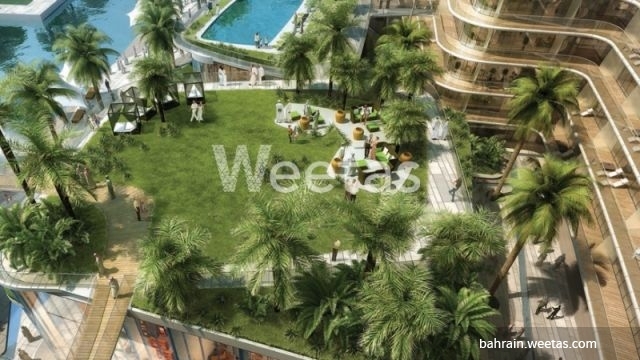 It is accessible with a wide set of amenities such as swimming pool, steam bath, sauna, and car parking area. 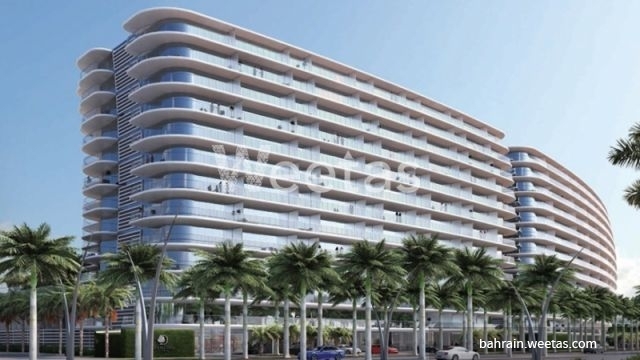 This property costs 13.8% less than the average 2 Bedrooms Apartments in Dilmunia area.